In the film, the two men had previously met in rehab and become the best of friends. It didn't matter that they were different in every way, but when it came to addiction, they were the same. Both men were sober. Tom was use to going into the barbershop every week for a haircut from Wendell who is a professional barber. Then one day, Tom felt something undeniably strange when Wendell didn't show up to work. What Tom didn't know, is that a local heroin dealer had paid Wendell a visit. With one sniff of black tar heroin, Wendell had relapsed, was instantly hooked, and spiraling down into darkness. What started out for Tom as an act of love, turned into a 3 year journey and life saving mission. 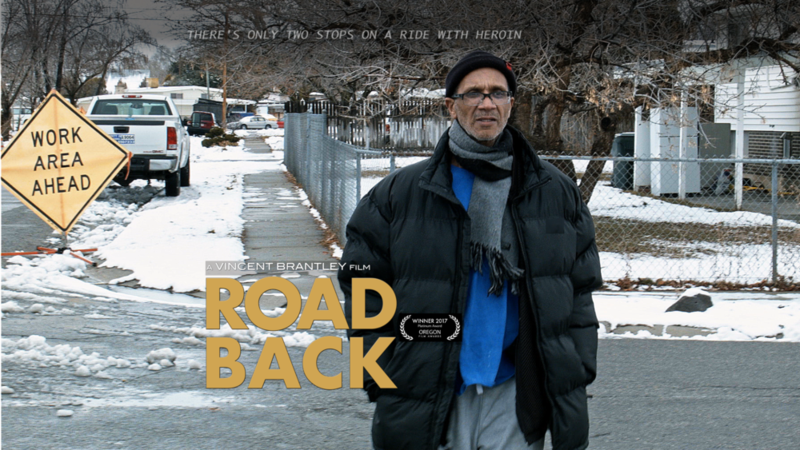 From the ashes, a powerful documentary was created, "ROAD BACK."